And Drink it All it Down! Instead I've decided to post a few of my favorite scenes. The first being, the infamous Midnight Margaritas scene! This is from the scene when Sally walks in, stirring her drink magically and tries to get the man in the background to understand that he put the item he bought on the wrong ahem body part. Not to mention I loved her shop and this is what started my dream of owning my own shop one day. This is the Which People, Witch People scene. I mainly loved this scene cause I love the room! Then there's the kiss, when Sally finally finds true love. Her spell that she meant to make it so she would never fall in love, but of course it found the perfect man for her. Always throw spilled salt over your left shoulder. Add pepper to your mashed potatoes. Plant roses and lavender, for luck. All my favorite scenes! 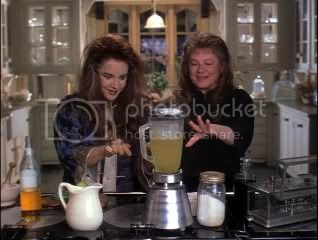 Happy Practical Magic party!!! 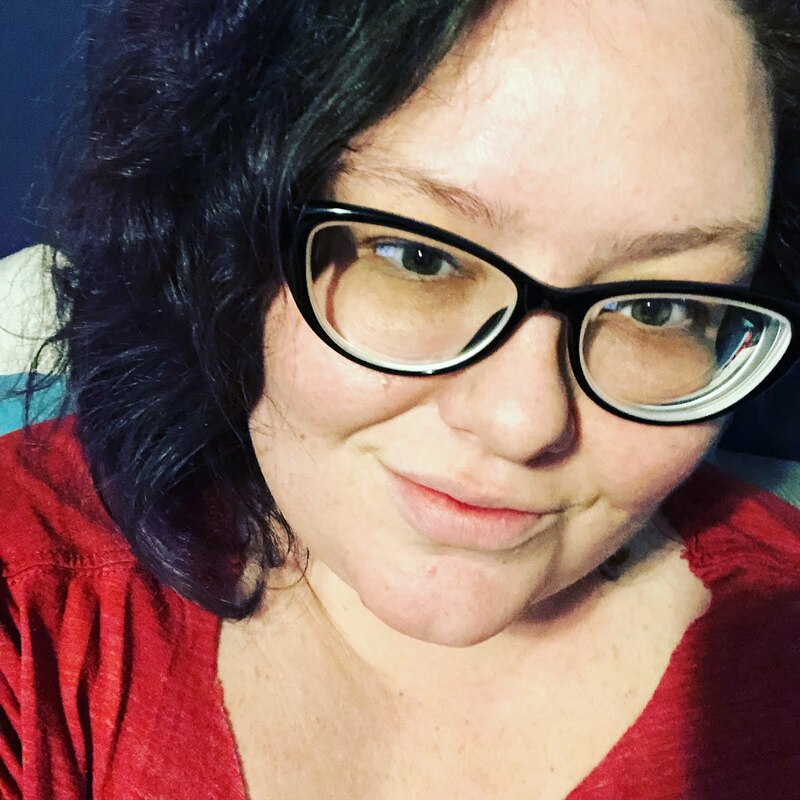 Amanda, great PM party post! Love the scene when Gary and Sally have the "Which People. Witch People." Talk. Visiting from the PM party. Great scenes...love the wrong body part one too! All great moments from the movie. Don't give up on that spellbook yet. There are a few more parties coming in October! LOVE! AND this page looks great! The greenhouse is my favorite part of the house. I love the attic too, but that greenhouse is amazing! Hi! Thanks for having me by as part of the PM Blog Party train! 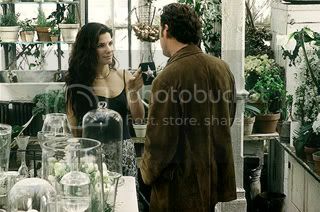 Like you, I love Sally's store, Verbena, and have often dreamed of opening a similar one. Or at the very least, finding one to shop at! Yea, these are some of my favorite scenes too! Lovely PM party post! Since this movie, I've never had a margarita without thinking about "midnight margaritas". Thanks for sharing! Perfect! I think we all love these same scenes!! Great party! Sweet post for sure -- you chose some of my favorite movie scenes! Dogsmom - I'm not going to give up on the spell book yet, just seems I lose my focus lately, not sure if it's the PPD or the prozac for it. Love the photos, the conservatory is one of my favourite parts in the house and I love the outfit Sally wears in the shop. Great post !!! That shop is wonderful isn't it ?? Have a magical day !! You've definitely nailed some of the most wonderful parts of this film! May you have an excellent week filled with happiness and laughter and incoming ocean waves! Wonderful post!! You hit on many of the best parts of the movie! !